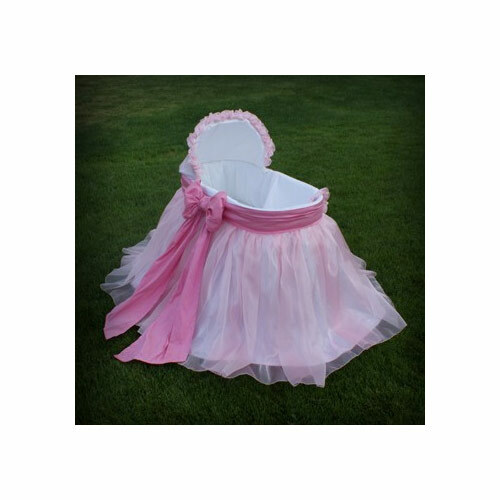 Oh so elegant and totally majestic, the Nikki Bassinet is just the spot for your little princess to peacefully slumber. 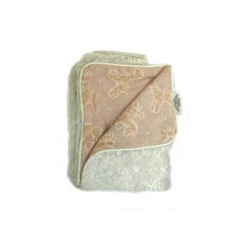 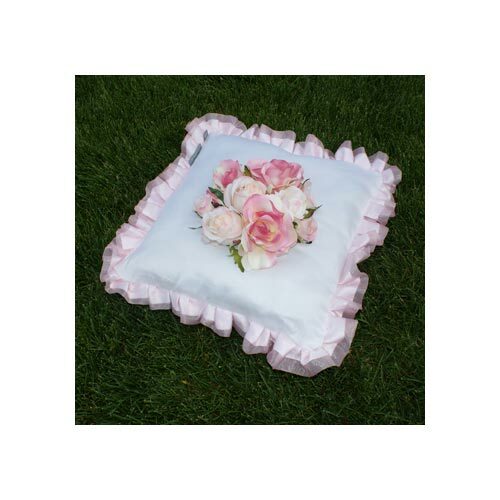 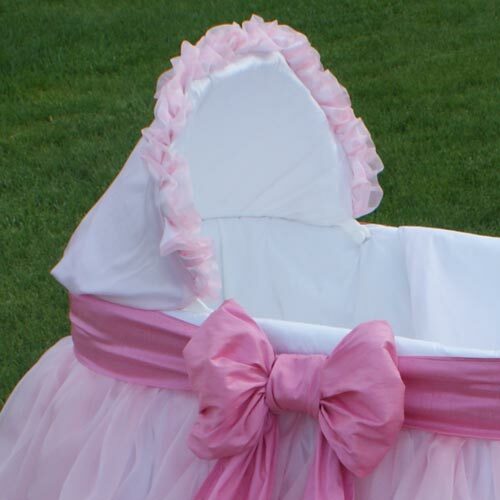 Made of 100% luxurious dupioni silk with a pink organza overlay, the pretty pink bow adds that perfect finishing touch. 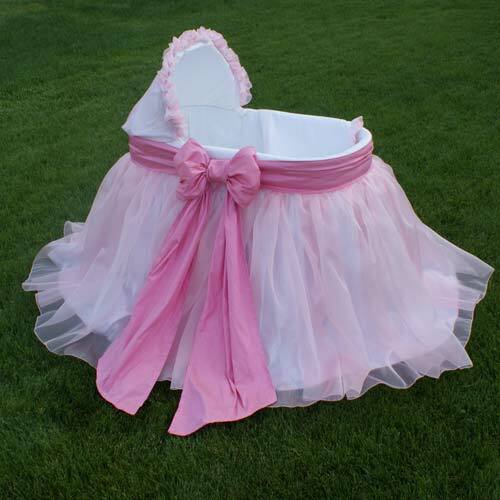 Truly fit for royalty!